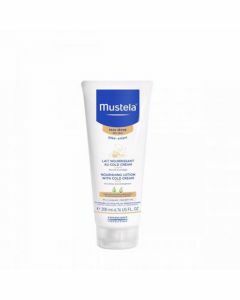 Moisturise & protect your little one's delicate skin with the Mustela Hydra Bebe Body Lotion. The Mustela Hydra Bebe Body Lotion has been specially formulated with Avocado Perseose to help strengthen the skins natural barrier & to preserve the skin’s cellular resources. This hypoallergenic lotion intensely moisturises your little skin after each application. 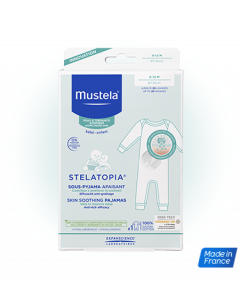 Use the Mustela Hydra Bebe Body lotion twice daily on your little one's skin, once in the morning & again in the evening.